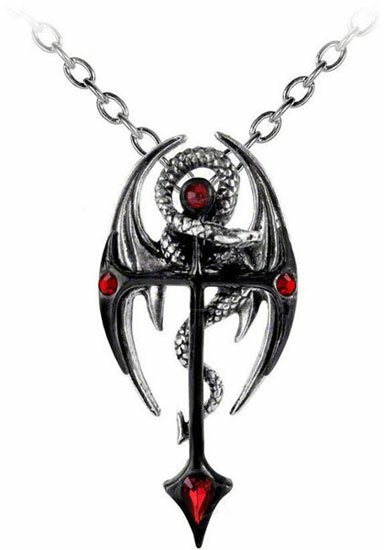 Symbol of the obscure, medieval, mystic order and holders of arcane and ancient magical powers. By Gothic Alchemy. 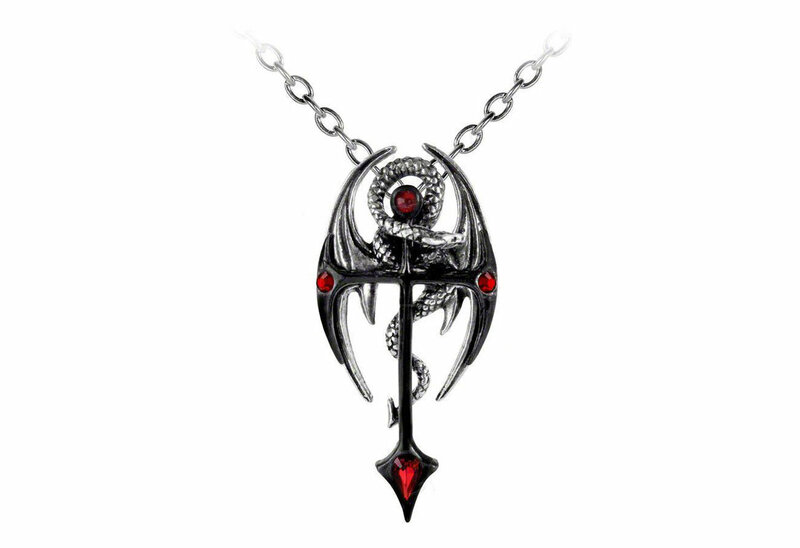 The chain on the Draconkreuz necklace is 21 inches long. Answered by Blue on Thursday 21 February, 2019.